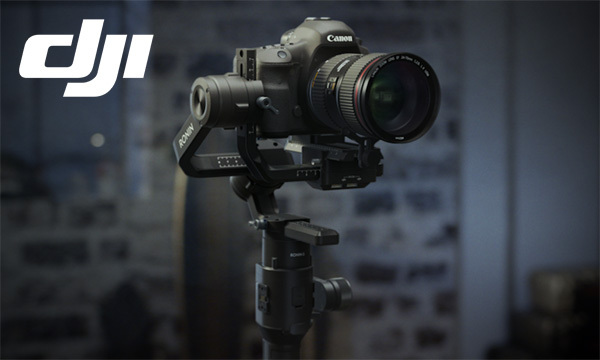 The DJI Ronin-S is a superior 3-axis stabilization system for DSLR and mirrorless cameras that features a 3.6 kg tested payload capacity, camera control, and automated smart features. € 609 ex VAT. Now available. Contact us on 01 478 2520.